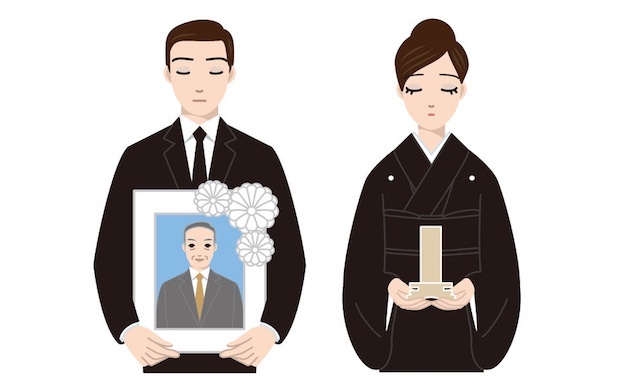 Tokyo-based Minrevi, a Japanese startup that connects bereaved families to funeral homes and other end-of-life service providers, announced on Monday that it has fundrased 1 billion yen (about $9 million) in a series C round. 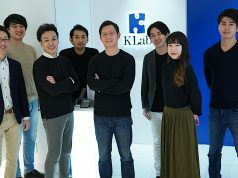 Participating investors are Globis Capital Partners, Spiral Ventures Japan, Mizuo Capital in addition to existing investors such as Global Brain and Mitsui Sumitomo Insurance Venture Capital. 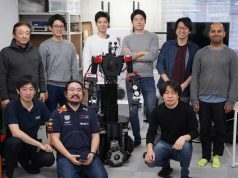 The amount raised this time around includes 150 million yen (about $1.4 million) in loans from Japan Finance Corporation, one of state-run financial institutions aiming to back private sectors. 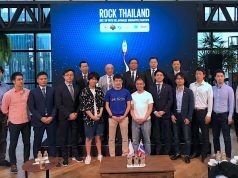 Coinciding with the funding, Minrevi revealed that it has appointed Satoshi Shima as an external director, who previously worked fo the President’s office at SoftBank and subsequently served the firm and SoftBank Mobile as a special advisor. Originally founded as a website reviewing funeral services back in 2009, Minrevi has released several services aiming at bringing more transparency into funeral planning. 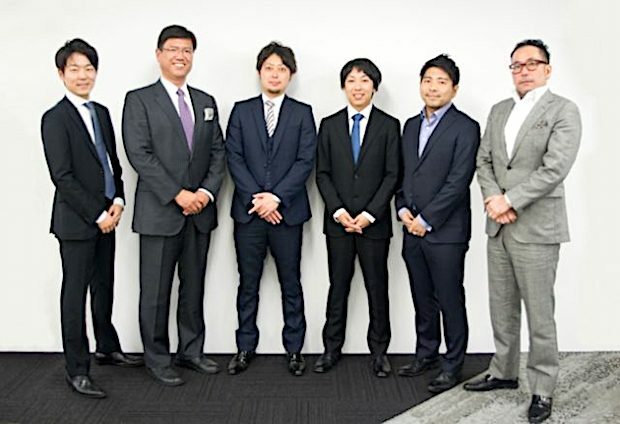 The firm has partnered with more than 500 funeral service providers and over 700 Buddhist monks across the country. They will use the funds to strengthen the development of new services, hiring new people, and expanding their existing services.